Photo courtesy Valerie Confections Valerie Grand Central Market. James Beard and IACP award-winning cookbook author Deborah Madison will be signing copies of her latest book at Grand Central Market. With over 150 new recipes in a fully revised edition, The New Vegetarian Cooking For Everyone is a must-have for food-obsessed vegans and vegetarians. 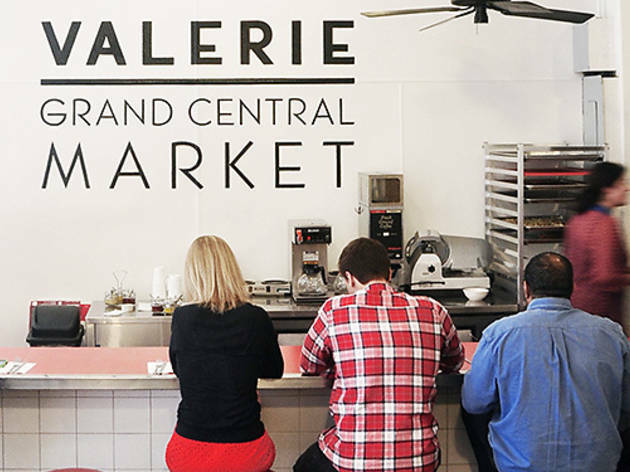 Valerie at Grand Central Market will be serving tastes, and for dedicated fans: be sure to RSVP for free entry.